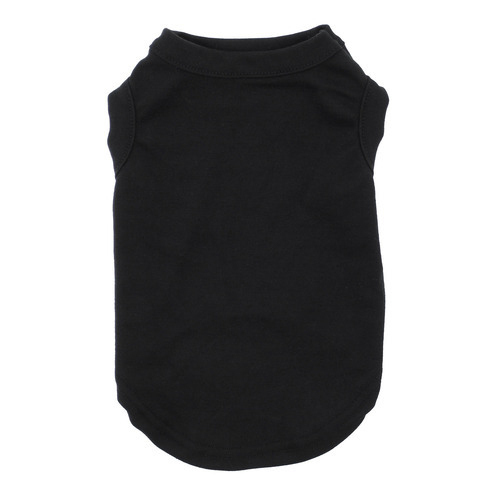 We are among the reputed organizations, deeply engaged in offering an optimum quality range of Dogs Shirt. Established in the year 2017 at Jaipur(Rajasthan, India), we “The Dog Father” are engaged in Trading and Exporting an excellent quality range of Pet Shampoo, Cat Stand, Dog Clothes, etc. We are a Sole Proprietorship firm and we source products from the reliable market vendors, which can be availed from us at reasonable prices. Under the guidance of “Mr. Kuldeep Singh Rathore” (Owner), who holds profound knowledge and experience in this domain, we have been able to aptly satisfy our clients. We are exporting our products all over the world.